Armin Van Buuren played on the Saturday night alongside Alesso and Above And Beyond. 13. 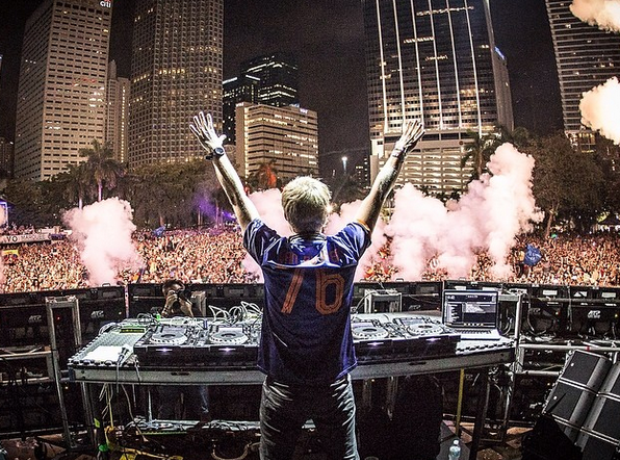 Armin Van Buuren played on the Saturday night alongside Alesso and Above And Beyond.